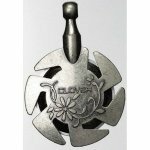 The Clover Yarn Cutter Pendant #3106 is perfect for your travel needs. This pendant is attractive and can be worn around your neck. It is perfect for traveling, especially on a plane. The Clover Yarn Pendant is perfect for your wool threads, but can also be used for cotton & silk threads. 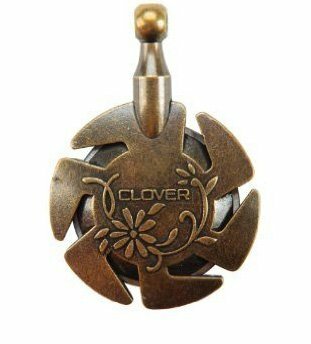 If only stitching with cotton, or thinner fibers, you may want to choose the Clover Thread Cutter pendant #455 which is smaller.